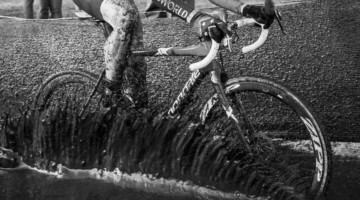 We’re continuing our look at what we found to be the more memorable moments from the 2016 Cyclocross National Championships. 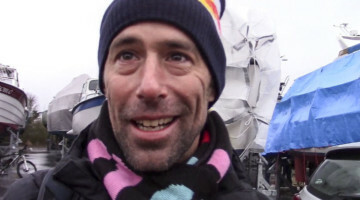 These people and events struck us as having a real impact on the week’s racing. You can see all of our memorable moments here. 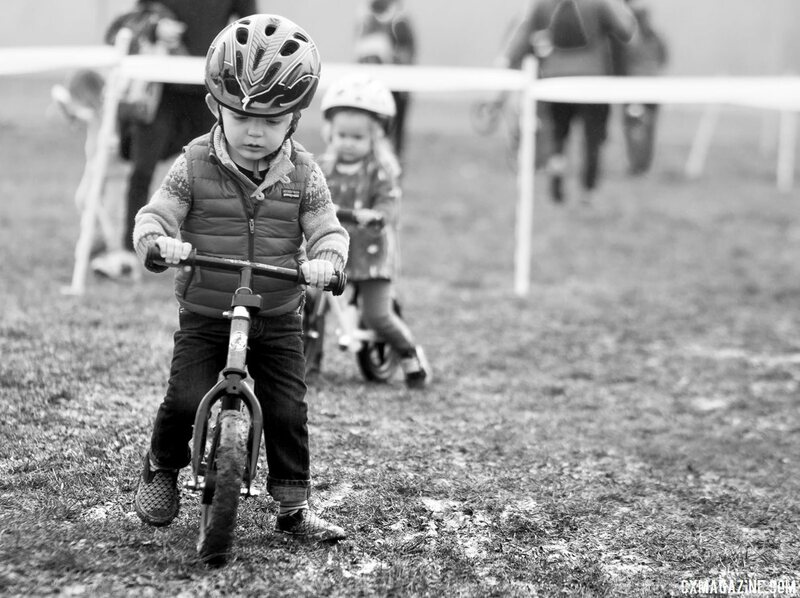 Today, we’re looking back to the future at the youngest Junior races. There was of course no shortage of junior racing at the 2016 Cyclocross National Championship. From the non-championship under 8 “race” to the Junior 9-10 and 11-12 championship events, there were kids everywhere at the Biltmore Estate. 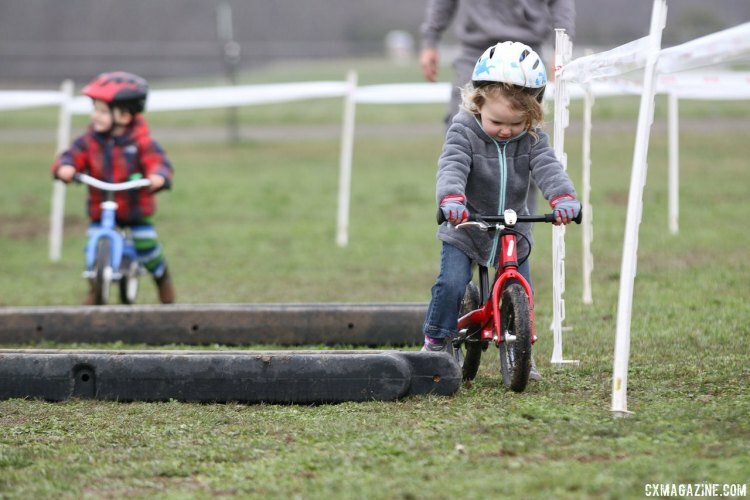 Sure, it was the National Championships, and there was a fair share of soccer moms and dads with more-than-enthusiastic encouragement, but it was heartening to see so many youngsters taking such an interest in the cyclocross, bikes and riding in general. And it was great to see families in tow, some kids with racing parents, some with friends and teammates. Some of the parents of the youngest champions didn’t event race cyclocross, but told Cyclocross Magazine they were considering starting next season because their daughters or sons were so hooked. Think about that for a second. 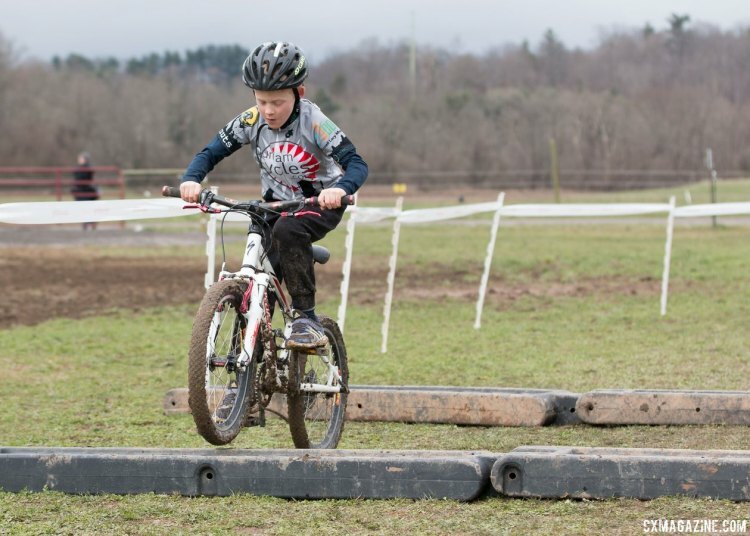 While every racer over 13 rode the entire 2016 championship course, Junior racers aged 9-12 rode a slightly modified version of the track that every other competitor tackled, that still included many of the course’s most challenging features. The competition in the Junior races was as fierce as it was in the Masters and Elite competitions. And many of the young racers rode bikes that any master would be happy to spend a season on. But the post-interviews were perhaps a bit better. 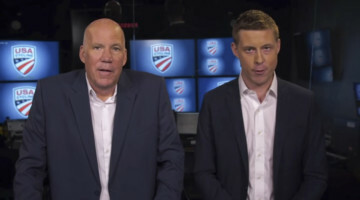 Certainly more endearing as youngsters answered questions, some clearly trying to hide their shyness, others trying to sound like the pros they may some day be. 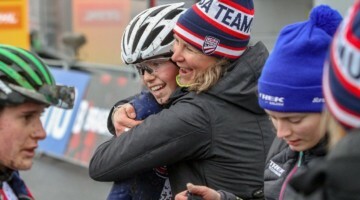 What’s great about the Junior racing seen at Nationals and at many local scenes each season is that it brings friends and families together around an outdoor activity. Healthy activity and competition for youngsters and the young-at-heart, hopefully instills a life-long love of the sport. Based on the smiles we saw in Asheville, we’d venture to say the future of the sport is in good hands. 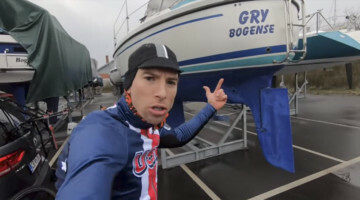 Lars Svenstrup that’s what we’re talking about! We could not agree with you more! This is what it’s all about!